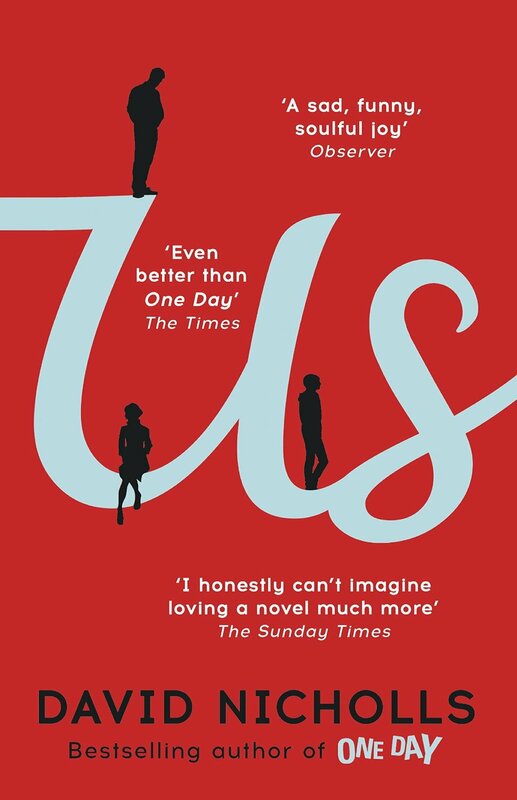 I snapped this one up out of the library as I've never read a David Nicholls book before but I thoroughly enjoyed this so I will be adding Starter for Ten, The Understudy and One Day to my reading pile. It was beautifully written and so easy to read that I didn't want it to end. The characters were defined brilliantly and I liked the interspersing of chapters with little snippets from their past. Right from the first few pages we are launched straight into a crumbling marriage when Connie drops her bombshell on an unsuspecting Douglas. Despite their intention to separate, they agree to go on a Grand Tour of Europe with their 17 year old son, Albie. Albie's relationship with Douglas is very fraught to say the least, I thought he was just a troubled teenager but getting the insight into the past meant that we could see the deep rooted distance between Albie and Douglas compared with the closeness between Albie and Connie. When they first met, Connie and Douglas appeared to be complete opposites but there is no doubt that they loved each other through all the ups and downs of married life. I was therefore a firm believer that the Grand Tour would bring them back together, until Albie threw a spanner in the works and ran away! Douglas surprised me by going to look for Albie while Connie went home - I felt it was symbolic that the family were divided across Europe, as fragmented as they were whilst living in the same house. Without spoiling the story, it was rewarding reading about relationships being both broken and mended. 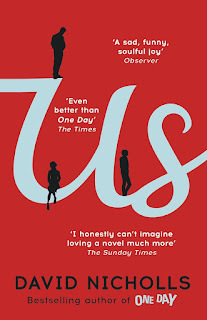 This is a lovely story of family life and how it often goes wrong and despite everything we do always love each other but may not always show it.